The roof of your home or business is exposed to the elements all the time. And each takes their toll on the roof. 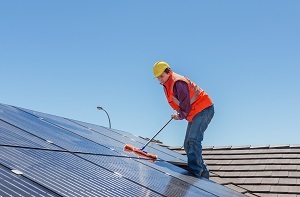 Having your roof cleaned on a regular basis is the only way you can ensure to extend the life of that roof. But who should you use to clean your roof? Artisan Window & Gutter Cleaning is the area’s most recommended roof cleaning company offering services for Renton, WA residents and business owners. You can rely on our skilled and trained technicians as they use the best roof cleaning equipment and products for a thorough and efficient cleaning. We will ensure that the cleaning of your roofs is done correctly helping you escape any costly repairs or a roof replacement later on. Having moss develop on a roof is a common occurrence on roofs that have not been cleaned for a long time. Calling on an expert for roof moss removal is the only way to make sure the cleaning is done correctly. 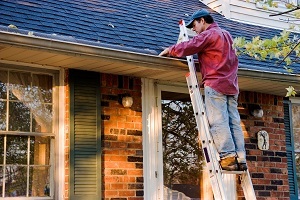 When we are cleaning a roof, we also check for any minor problems that can be repaired there and then. Give us a call today and receive an estimate on cleaning and protecting your roof from the elements. 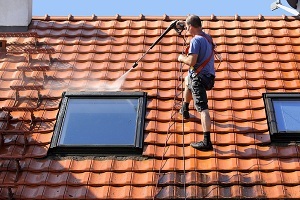 We are the ideal roof cleaning company in Renton as we possess all these qualities. We are proud of our long list of customers who repeatedly call us to clean their roofs. If you need to get the roof of your home or business cleaned and want roof moss removal by the experts serving Renton, call Artisan Window & Gutter Cleaning at (206) 607-6057.